TITAN Floor Surface Technologies is a proud and qualified applicator of the TITAN coating systems. 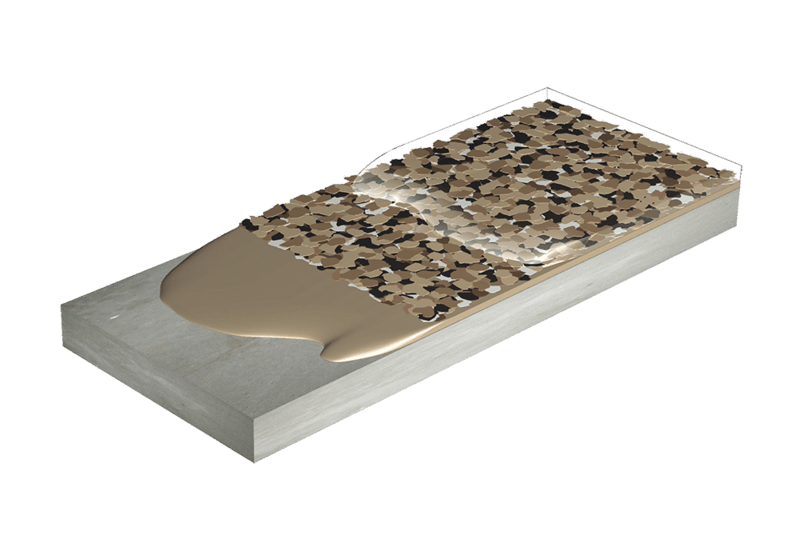 FLEXMAR’s commitment to providing the most decorative, durable and advanced floor coating technology is matched only by TITAN FLOOR’s desire to provide these superior solutions to our customers. Same-day application and return to service possible. 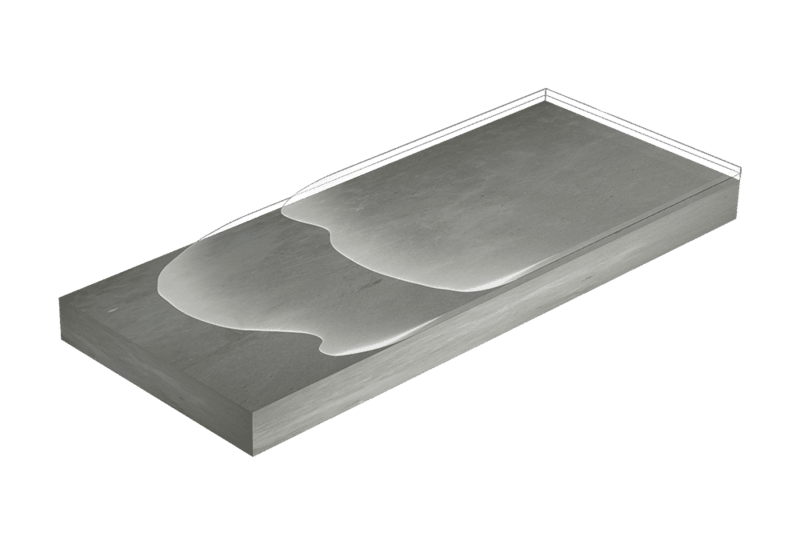 Manufactured with Polyaspartic resin technology invented by Bayer Material Science. 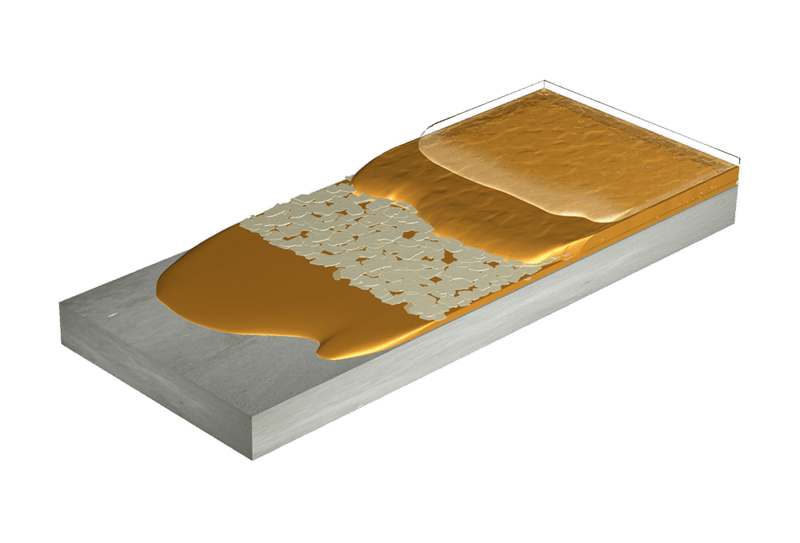 Up to 4 times more durable than other conventional coatings. Seamless floor that resists stains and will not harbor bacteria with a tough, hard, pore-free finish that seals the surface. Colors will not fade or yellow with exposure due to age or exposure to sunlight or UV lighting. Made in the USA (Pittsburgh, PA). Contribute toward satisfying credits in the Indoor Environmental Quality and Materials and Resources categories under LEED. Our NextGen Clear polyaspartic sealer makes it simple to get the long-term protection for flooring you want to keep beautiful! Vibrant color, superior durability, minimal down-time. 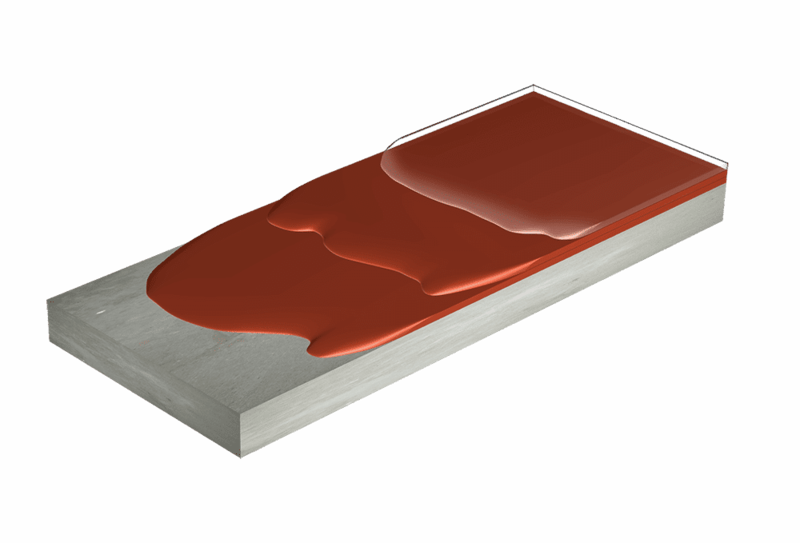 The choice is simple: solid color polyaspartic coating systems from Flexmar Coatings! Our quartz polyaspartic coating systems make it simple to get the perfect floor for your concrete, tile, VCT, or wood surface! Our color chip polyaspartic coating systems make it simple to get the perfect floor for your concrete, tile, VCT, or wood surface!